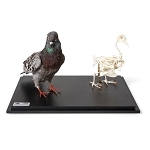 The Columba palumbus skeleton comes complete with every minuscule bird bone for detailed anatomical study. 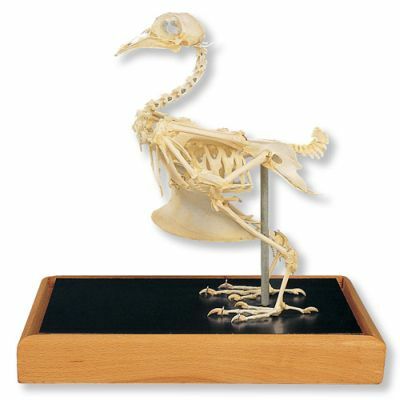 This dove skeleton is a great addition to any ornithology course! 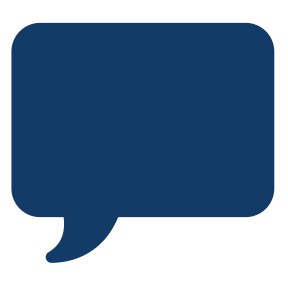 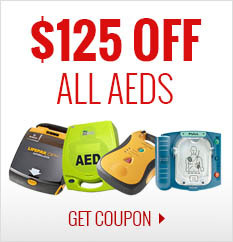 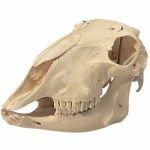 It can be a used for comparative anatomy, biology, and any avian lesson. 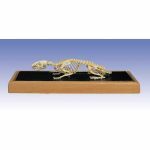 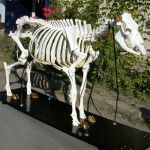 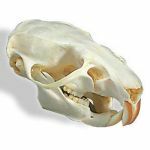 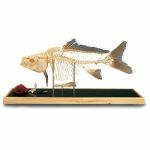 This animal skeleton comes in a plastic showcase for easy display in the classroom.